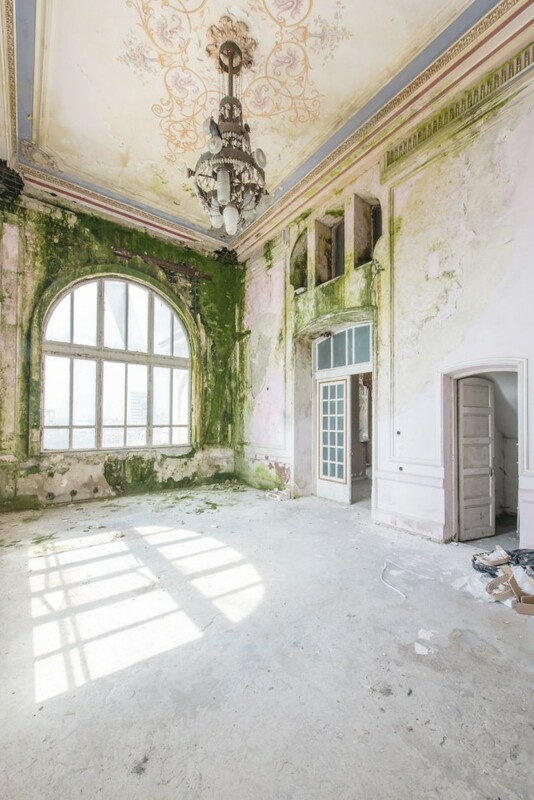 Abandoned and breathtaking. 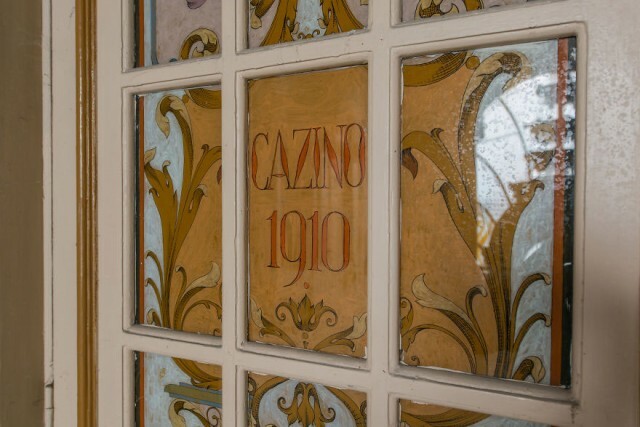 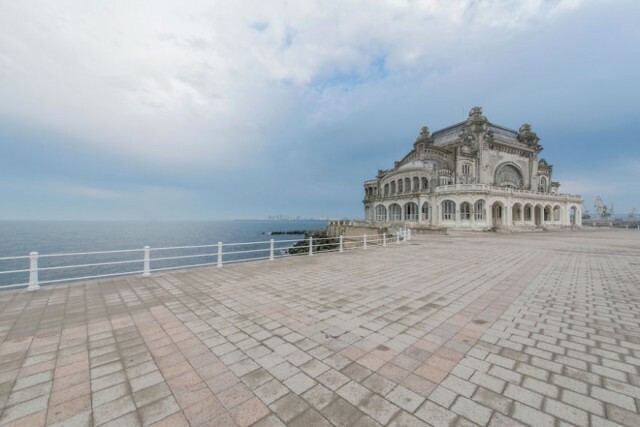 Perched on a cliffside overlooking the Black Sea, Romania’s majestic Casino Constanta is a historic monument that was built in 1904 to meet the needs of the Black Sea tourists during the Belle Époque period. 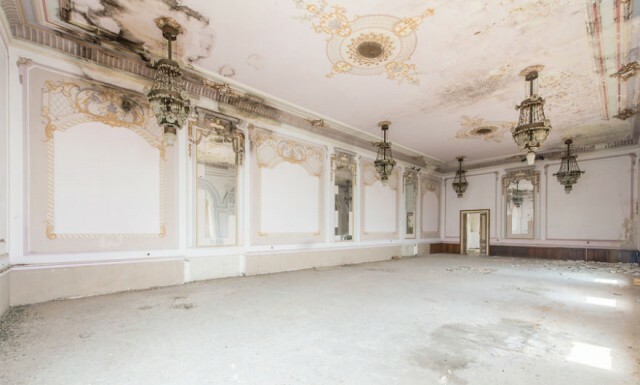 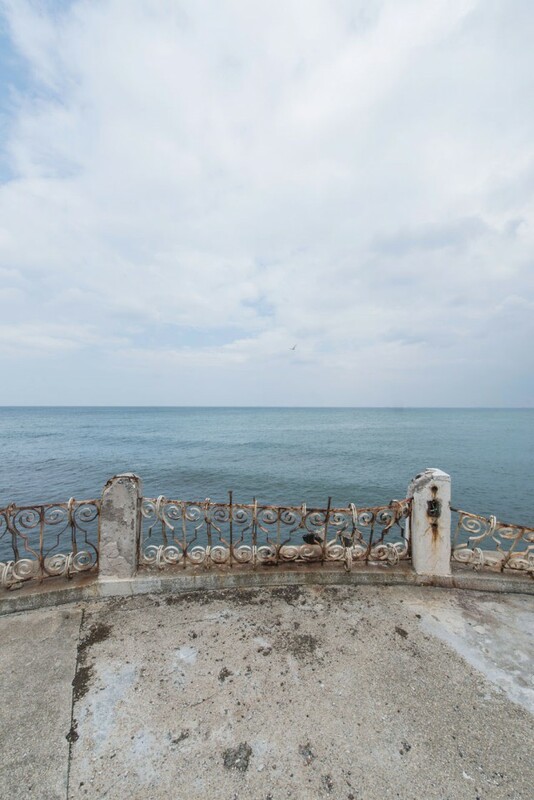 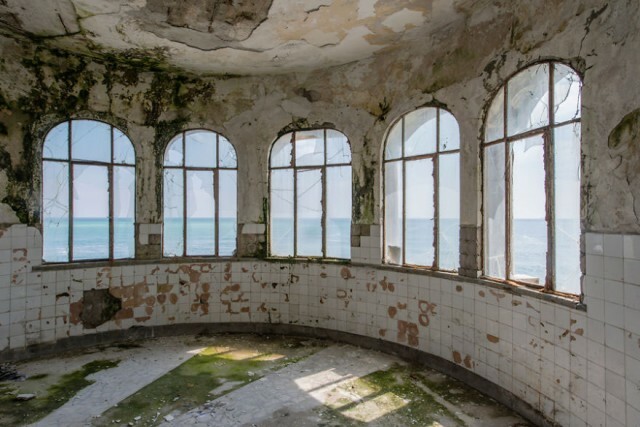 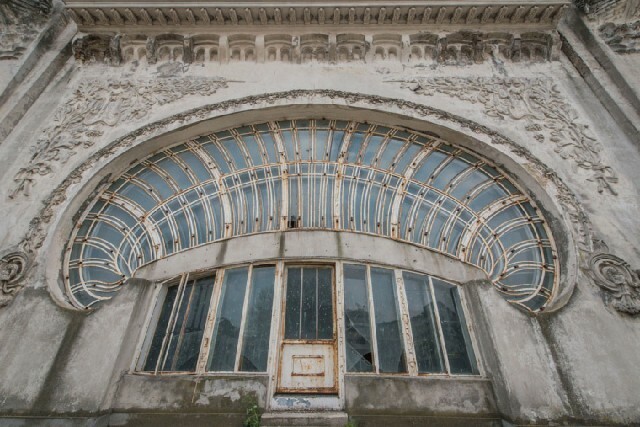 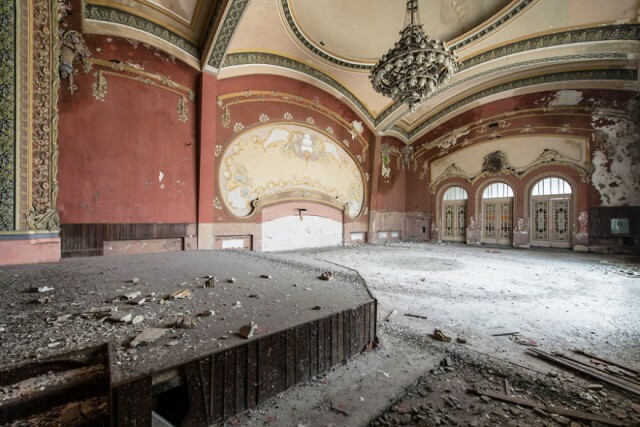 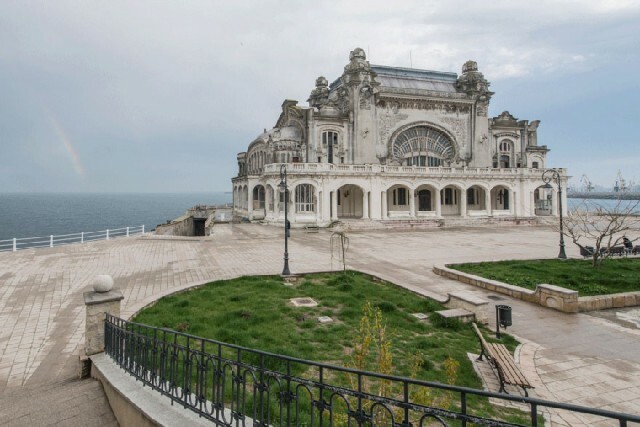 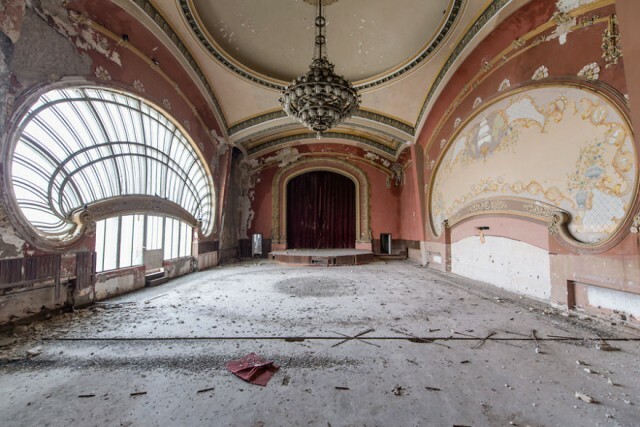 This pearl of the Black Sea used to be a major attraction for European royalty and the elite but sadly, it has been abandoned since 1990. 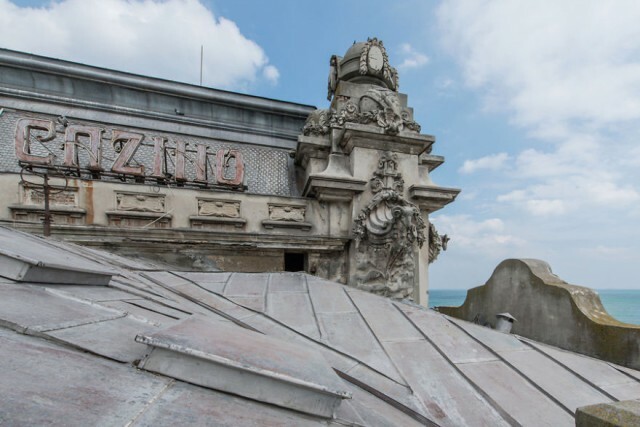 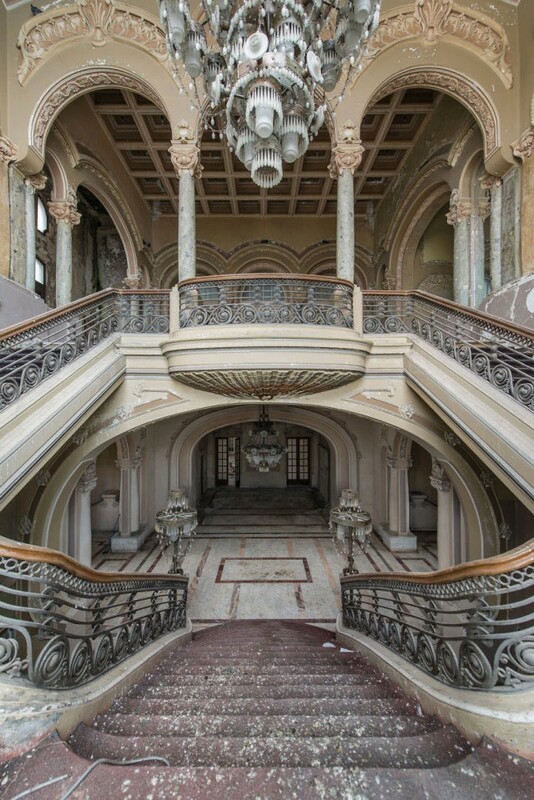 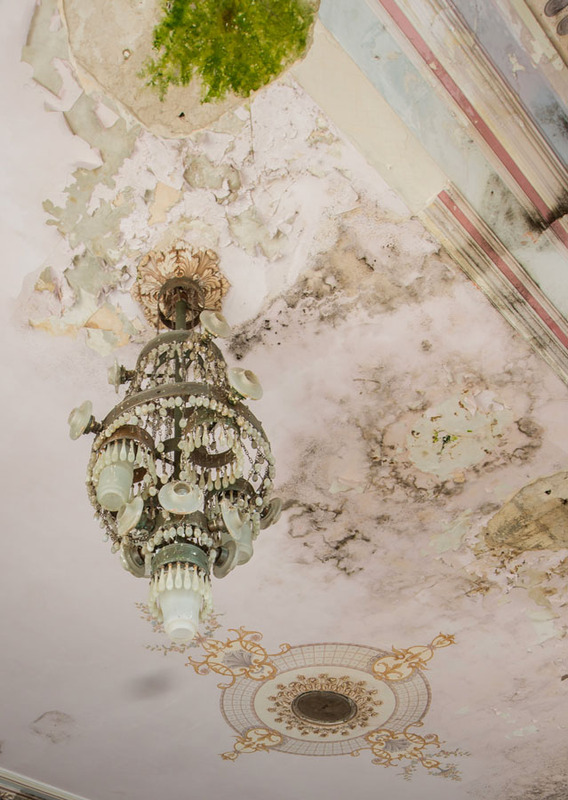 Renovations are expected to begin in the fall of 2015, so hopefully she will shine again in all her Art Nouveau glory.